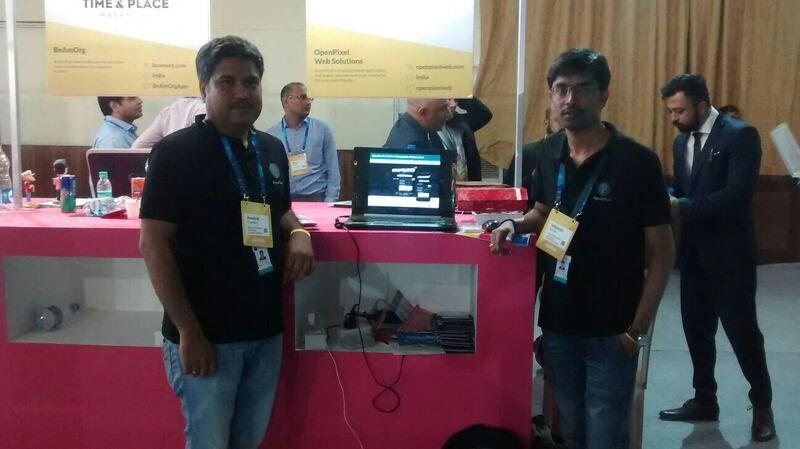 OpenPixel participated in india's first international startup conference SURGE help on February 23rd and 24th, 2016 at Manpho Convention Center, Bangaluru. 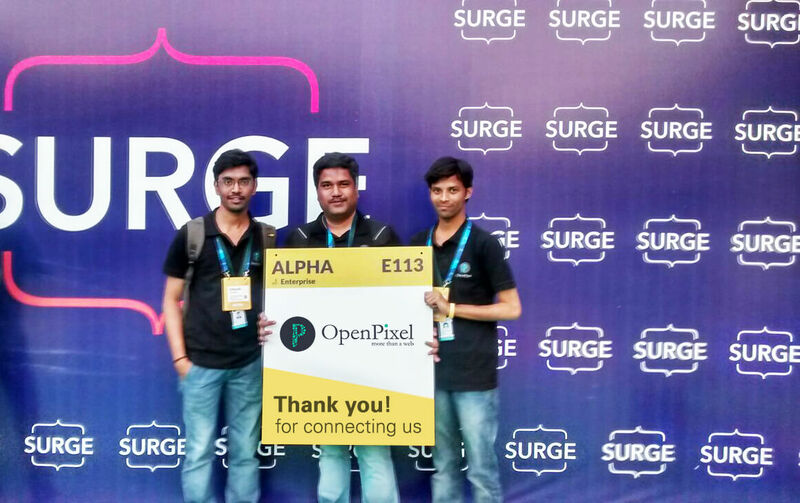 More than 300 visitors visited OpenPixel's stand on first day of the SURGE 2016. More interest showered on the products such as Enterprise Resource Management tool and CellPic.Club and Mobile Application development services. 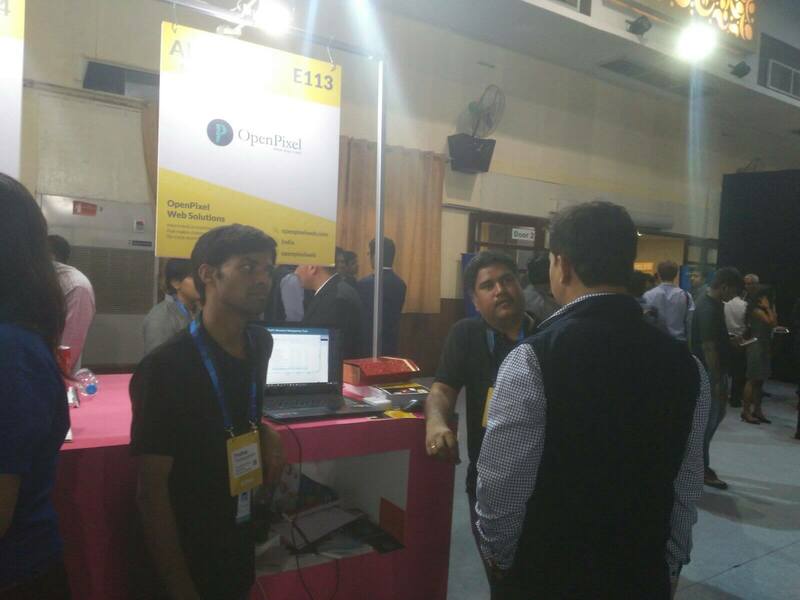 Day 2 OpenPixel participated in different speaker series and visited other startup stand who got an opportunity to exhibit their products and services on second day of the two days event. 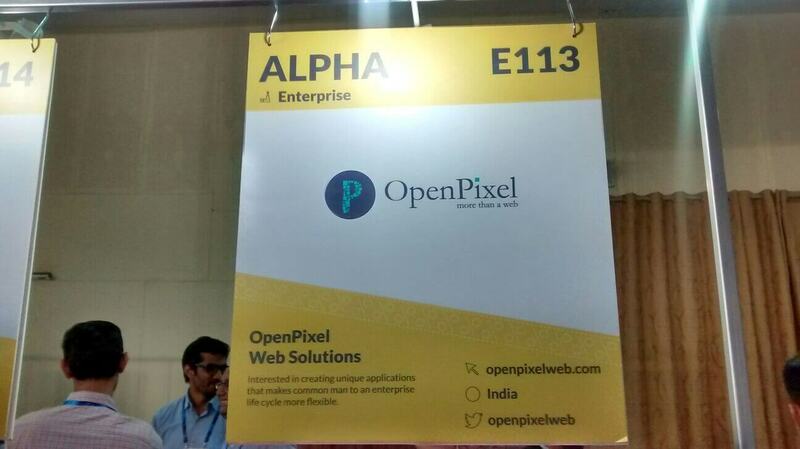 OpenPixel networked with several startups in the conference including some interesting startups such as ziplr, tailornext, ihostmyforms and media companies YourStory, bangalorean, and goodtimenation. 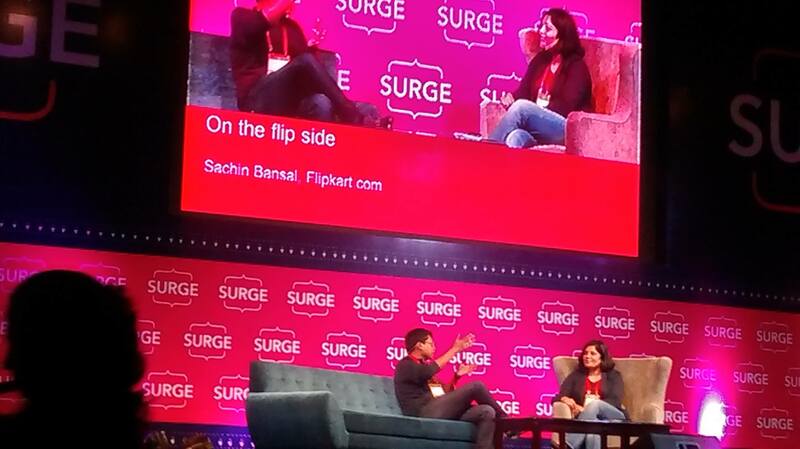 And had a chance to meet the Indian eCommerce king Sachin Bansal, Flipkart. 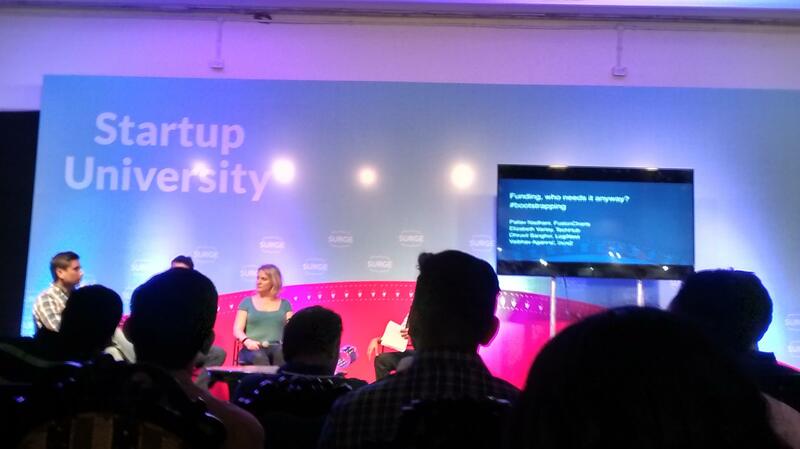 The original networking started now while we are writing this article. 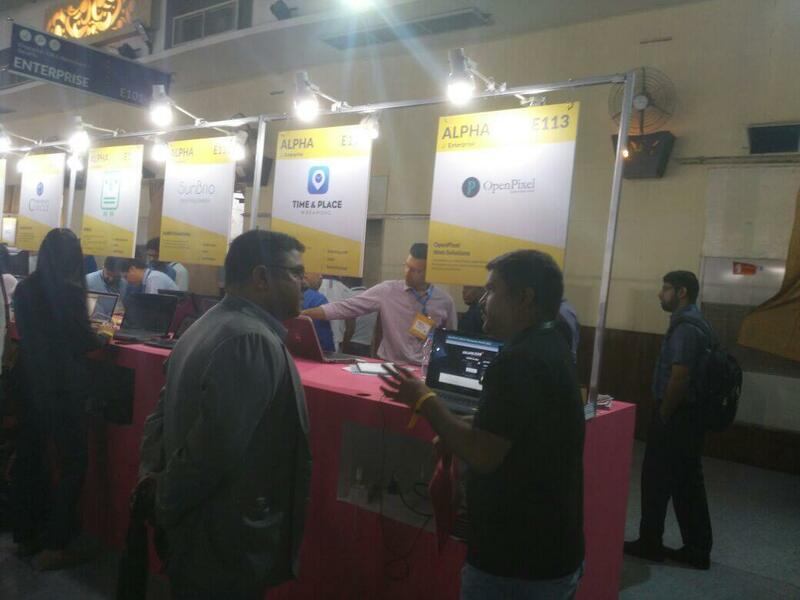 We are getting several followups from the companies met in Surge 2016. The upcoming days are going to be busy with new these new connections and generating long term relationships with new friends!